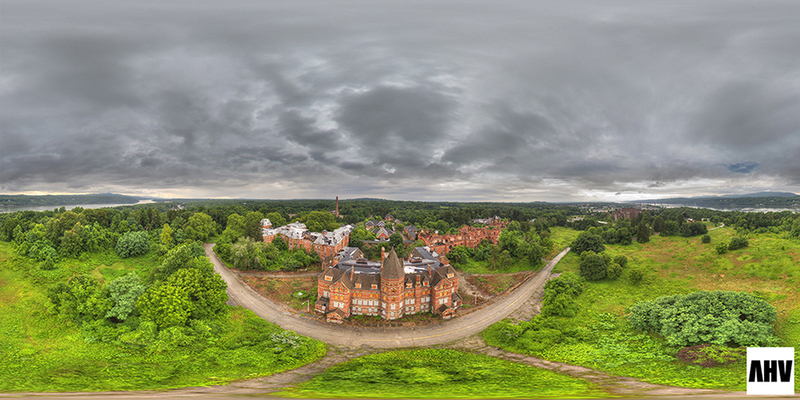 Our latest 360° aerial panorama was taken over the Kirkbride section of the long abandoned hospital in Poughkeepsie, NY. Note that the old admin building (front and center) is now fully secured and will, in time, become part of the new design. Demolition of several smaller structures is underway. 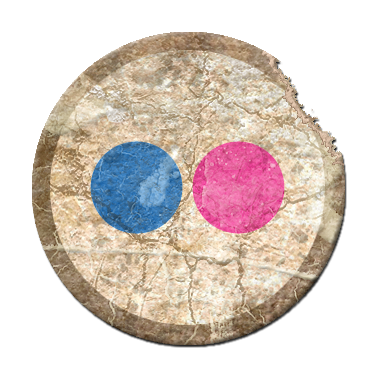 For the best experience go full screen and have fun looking all around!